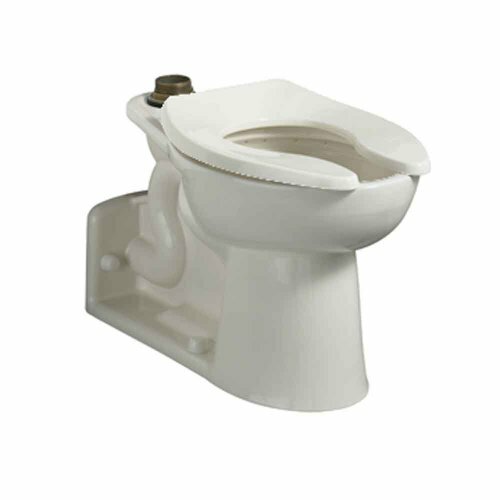 The American Standard Priolo Toilet Bowl 3695.001.020 model provides the features that you can not find in other brands in the industry these days. As a product under the American Standard name, quality and maximum performance is at its best. It is floor mounted and made of vitreous china, proving its overall strength and durability. It also comes in an elongated bowl design which makes it very convenient for use and comfortable at the same time, especially among men. It also promotes water conservation with its low water consumption rate. This model shouts not just of performance, but also overall quality.